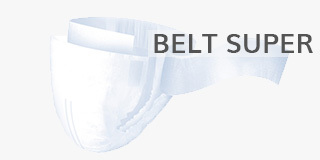 iD Expert Belt Super are all in ones designed for those with moderate to heavy urinary or faecal incontinence. In contrast to the iD Expert Slip, these all in ones are belted rather than designed with fixation tapes. To ensure maximum comfort and pad discretion, the products have a cotton feel material and include a soft textile back sheet. The pads also include anti leakage protection as they have anti leak cuffs designed from waterproof material. Super absorbent polymers are designed to absorb and lock urine inside the pad. iD Expert Belt Super are available in sizes Small (60-95cm), Medium (70-115cm), Large (95-135cm) and Extra Large (115-150cm). With the addition of odour control technology, you can relax throughout the day without the worries of unwanted odour. A wetness indicator is also included in the pads, letting you know when the pads need changing. This keeps your mind at rest during use. 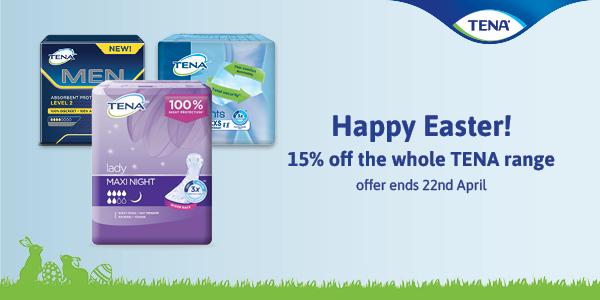 For maximum absorption, the pads are designed with anti-leak cuffs to help prevent any side leakage. This feature also increases discretion for the user, helping you feel confident throughout the day. An acquisition layer in the pads works by promoting the fast passage of urine through to a multi-layer absorbent core containing super absorbent polymers. iD Expert Belt Super are suitable for sensitive skin, as they are dermatologically tested and will not cause skin irritation. They are also latex free, which is convenient for those who cannot use latex products. For a more absorbent all in one, you can try the iD Expert Belt Maxi (brands/id/id-expert-belt/id-expert-belt-maxi). If you would prefer to use a pull up pant, you can try the iD Pants.